Our moving company NYC is here to ensure a smooth and dynamic relocation from A to B, whether it’s around the corner, across the city or cross-country. New Yorkers are always looking for the fastest and safest way to conduct their move. Our local movers offer just that, with full attention to details, no matter the type or size of the move. 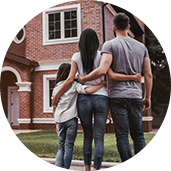 Moving to/from NYC can be quite challenging unless you have the moving resources and expertise of our well-trained and experienced long distance moving specialists on your side. We are a full-service professional NYC moving company. 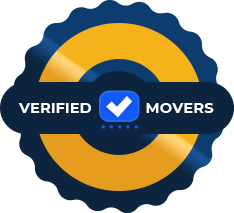 Dynamic Movers Inc. was founded back in 2013 with a goal to become a prime-time NYC moving company. 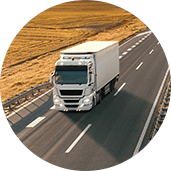 And during the course of the last 5 years, our business has established quite a strong foothold in the moving industry. We value honesty and nurture it in communication with all our customers. With the help of Dynamic Movers NYC, you won't have to worry about any part of your relocation. Our moving services NYC cover the entire moving process, from beginning to end. Don’t waste time on the search for the best moving company NYC – you already found it here.